After years of floundering, T-Mobile has become a real threat to Verizon and AT&T by offering options that the latter carriers didn’t. One of those options was the Mobile Without Borders plan that provided unlimited LTE data when customers traveled to Canada or Mexico. But now, the “Un-carrier” has announced the end of that deal. Starting on November 12th, the Mobile Without Borders plan will introduce a 5GB LTE data cap on unlimited customers when they’re visiting Canada and Mexico. After that, they’ll be switched over to “Simple Global speeds” aka, their data will be throttled. While you still won’t have pay roaming charges, depending on your plan Simple Global speeds may put you in the 128kbps hell zone where you’ll feel like you’ve been transported back to the Stone Age. For T-Mobile One customers, the One Plus international option can be added for an extra $25 per month, and that’ll get you unlimited high-speed data when venturing across the border. For customers who already have a data limit, not a lot is changing, but the Data Stash option that lets you roll over unused data can’t be used in either Mexico or Canada. Mobile Without Borders was an excellent option for business travelers or people who frequently visit friends and family around North America. It was also a good option if you lived in Mexico or Canada and wanted to avoid your local carriers. In a statement, T-Mobile framed this change as a way to “prevent usage beyond the intent of the product.” We reached out to the carrier to ask if it could provide statistics on how much “abuse” of the plan was occurring, but a spokesperson declined the opportunity to comment. The carrier did state that “less than 1% of people” on the plan used over 5GB a month when traveling. You could say it makes sense for T-Mobile to set up some limits on this plan, but the timing is a little worrisome. The company has built a customer base on its approach of offering more than others with few strings attached, and as a likely merger with Sprint looms on the horizon, there’s a legitimate fear that the new mega-company will be just like all of the rest. 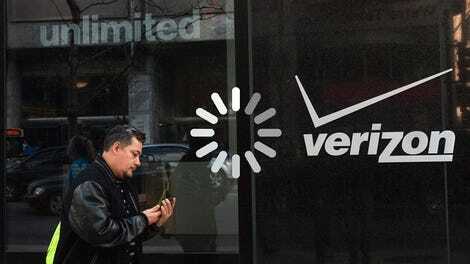 For now, you can always switch over to Verizon, which introduced its own Mobile Without Borders-style plan in August. 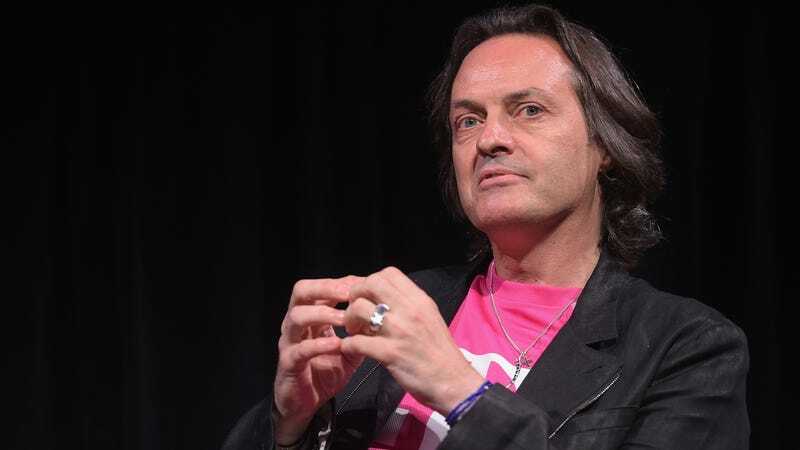 T-Mobile’s approach has forced its competitors to change. We’ll see if its next move is to become just like them.